PHOTO: Jenny Bach. 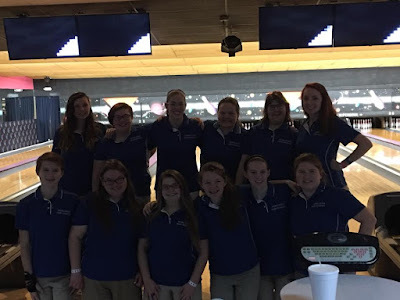 The Highlands Ladybirds bowling team plays in the state tournament at Collins Eastland Lanes in Lexington on Thursday and Friday after finishing runner-up in Region 5. Things did not go as planned in the Region 5 bowling meet despite earning top seeds. 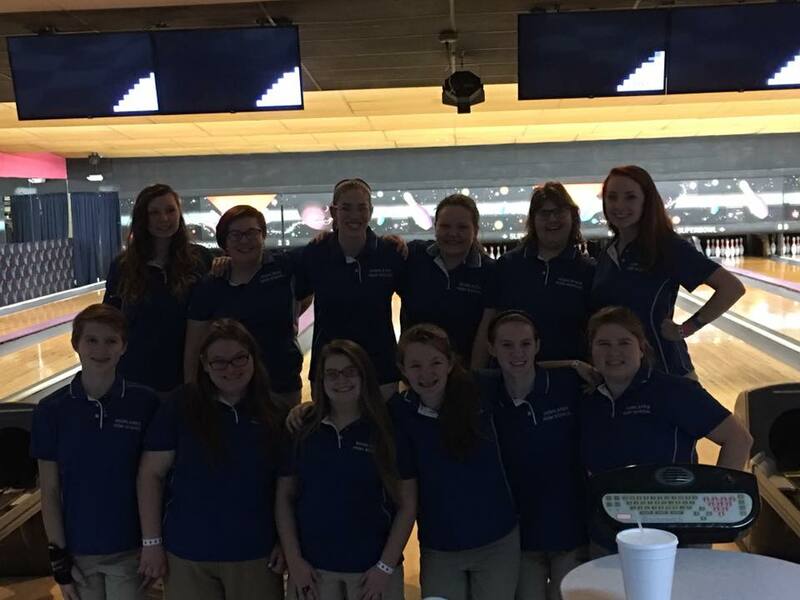 Luckily for the Highlands Ladybirds, that did not cost them a spot at the state bowling tournament this weekend at Collins Eastland Lanes in Lexington. Highlands finished runner-up to Simon Kenton in the region tournament while the Bluebirds lost to Campbell County in the region semifinals. Highlands senior Abbey Parrott said what the Ladybirds struggled with at the region tournament at Southern Lanes in Alexandria could be a factor at state. "I have a feeling either there's going to be a lot or very little oil on the lanes," Parrott said. "There will be no happy medium. In the regional tournament, everybody struggled because the oil pattern was very difficult. I think they will do the same thing down in Lexington and we need to be prepared to make extreme adjustments to our approach rather than small adjustments." Highlands senior Kathryn Ball added to that sentiment. She's one of four seniors on the team. The other two are Maddy Shelton and Taylor Lorenz. "Obviously, the touch is very important. Slowing down the ball and making adjustments is key," Ball said. "Even more so this year in the regional and state tournament, the KHSAA has changed the oil pattern to a pro shot, which makes practice time prior to the match vital while trying to figure out the pattern. In addition, the bowlers have limited time to figure out the oil pattern to make adjustments for both the seeding game and baker games. 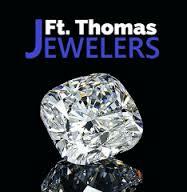 It has truly put a new spin on the tournaments." But Highlands Head Coach Glenn Schmidt said it comes down to making spares. Schmidt added that strikes are needed in the mix to win the boys state championship. "Making spares can take you to the finals of the state tournament," Schmidt said. "That's what we've been working on all season long and I think they've gotten to a point where they're making their 10 pins well and they're making their seven pins pretty decent. I think I've got them lined up to make the spares." There will be a new state champion crowned this year. The first five state championships have been captured by either Taylor County or Pleasure Ridge Park. But neither team qualified for state this year. Katelyn Schneider, Tessa Woody, sophomores Erin Field, Emrel Woody and eighth-grader Abby Bach. Schneider also qualified for the individual state event finishing runner-up in the Region 5 tournament. Schmidt encourages his players to practice year-round. Some people think it costs a lot of money at $4 per game. But he said places like LaRu Lanes where Highlands practices in Highland Heights offers discounts to high school bowlers. "The most important thing when you practice is to practice the right things," Schmidt said. "You can't keep practicing bad habits because it just makes your bad habits better. You want to get rid of your bad habits." The tournament takes place Thursday and Friday. Junior Hunter Kolb qualified for the boys individual state championship for Highlands.